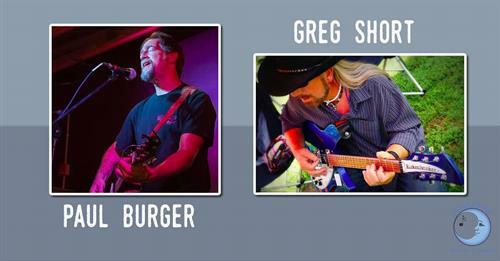 Greg Short & Paul Burger have both played for us us many times but never together! We can not wait to see what they have in store for us. Expect classic rock and originals. These guys have not shared a stage in a long time and we are pretty sure this show is going to be one for the books!